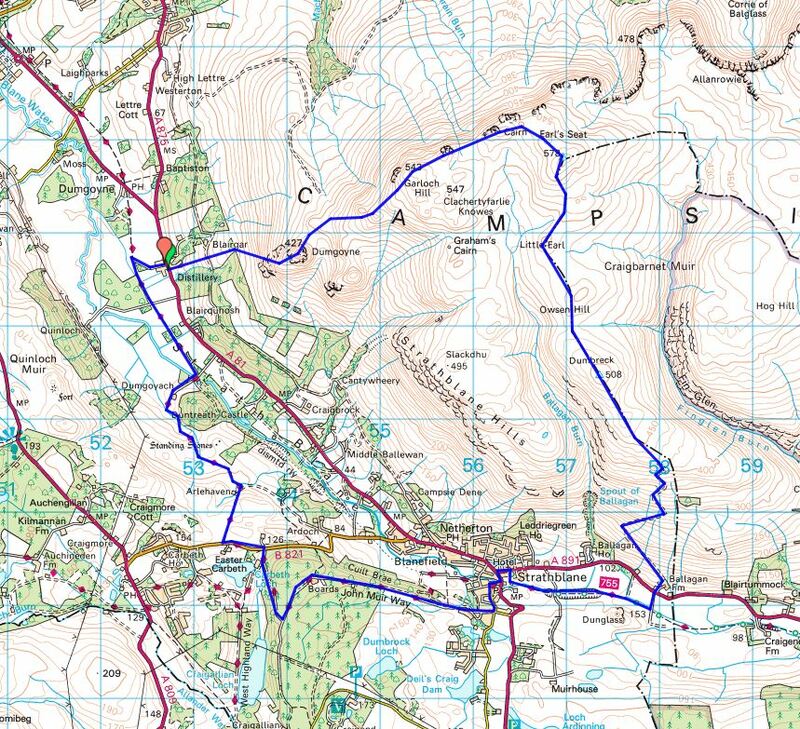 For those that want to work up an appetite for the Christmas dinner there will be a club run up Dumgoyne and Earls Seat. Meeting at Glengoyne Distillery at 10:45, ready to run at 11. Depending on who’s there and what they would like to do there are a few different options. 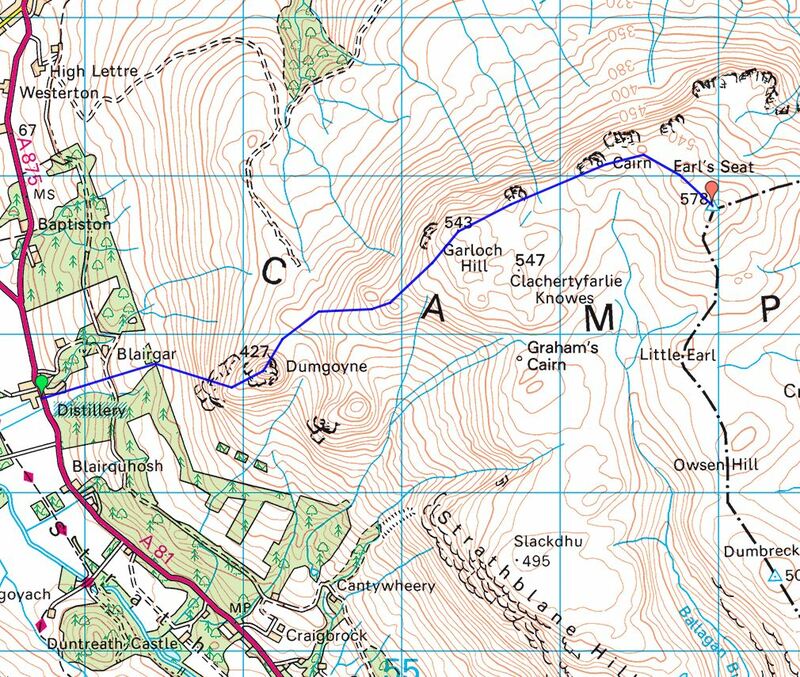 Really working up an appetite: Out to Earl’s Seat, follow the fence to Dumbreak, drop down to Ballagan Farm, follow the John Muir Way/WHW (or pipe track) back to the distillery.